Service learning is a vital part of our tours. 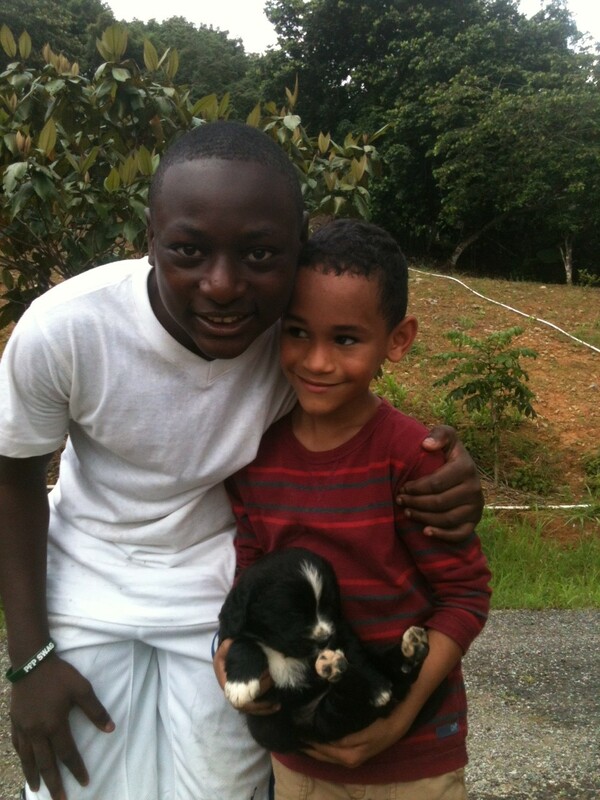 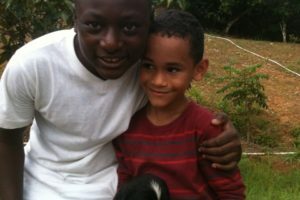 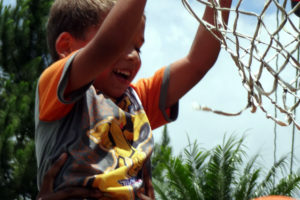 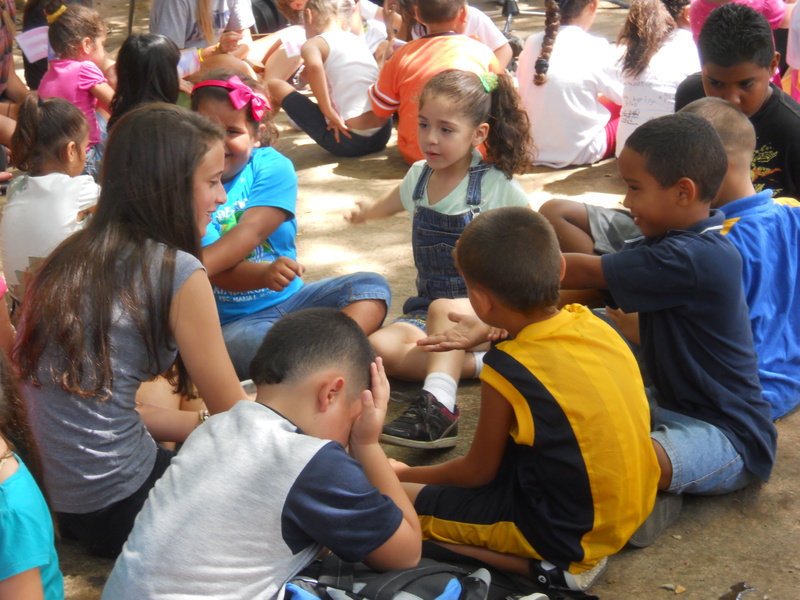 Assisting under-privileged orphanages, schools, communities, and above all, children, are paramount for Vámonos. 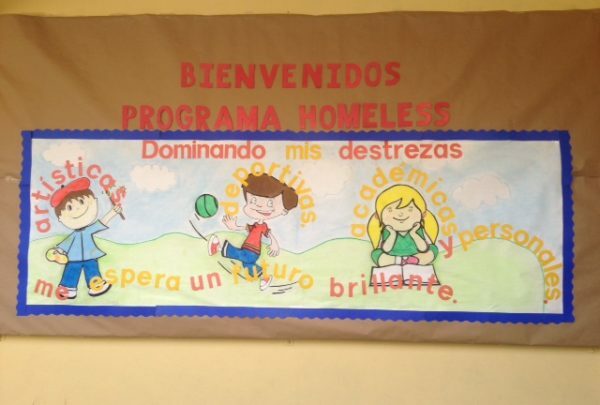 One of Vámonos’ top missions is joining forces with local communities to improve the quality of the lives of those underprivileged. 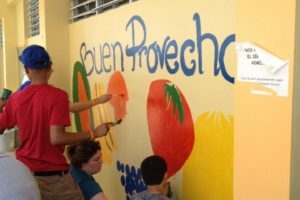 In addition to our community efforts, we involve our travelers in varied service-learning opportunities that are educational, cultural, beneficial, and life-changing. 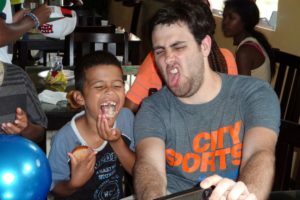 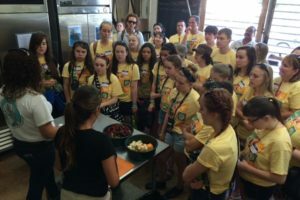 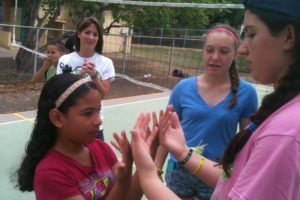 Of course, in keeping with our cultural immersion emphasis, our travelers immerse themselves in the culture and language while serving. 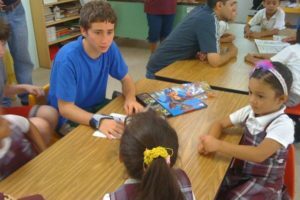 Below are some service-learning options. 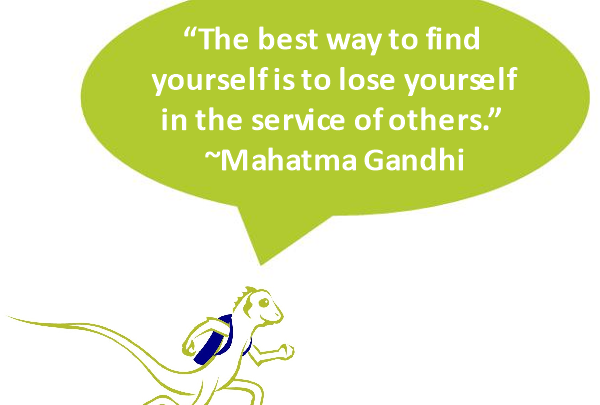 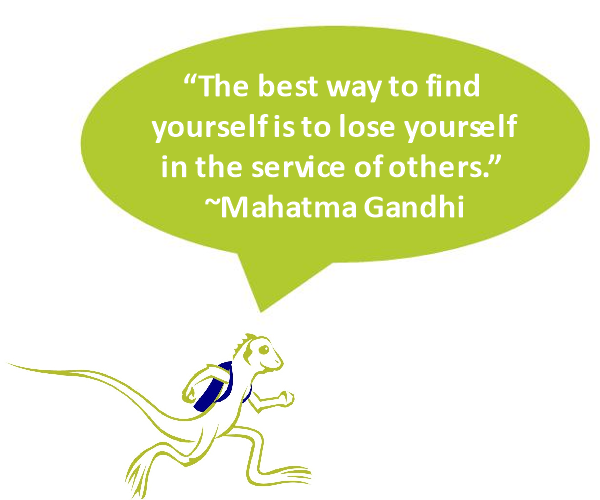 We also offer longer and more diverse opportunities to volunteer depending on the region and type of service desired. 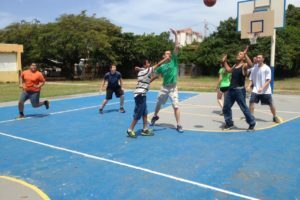 Take a look at these options and let us know how you’d like us to customize your itinerary or create a unique service itinerary that fits your needs. 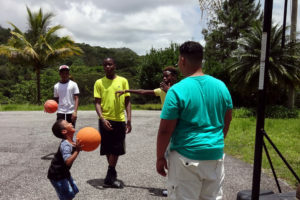 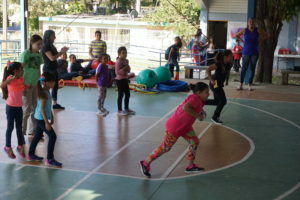 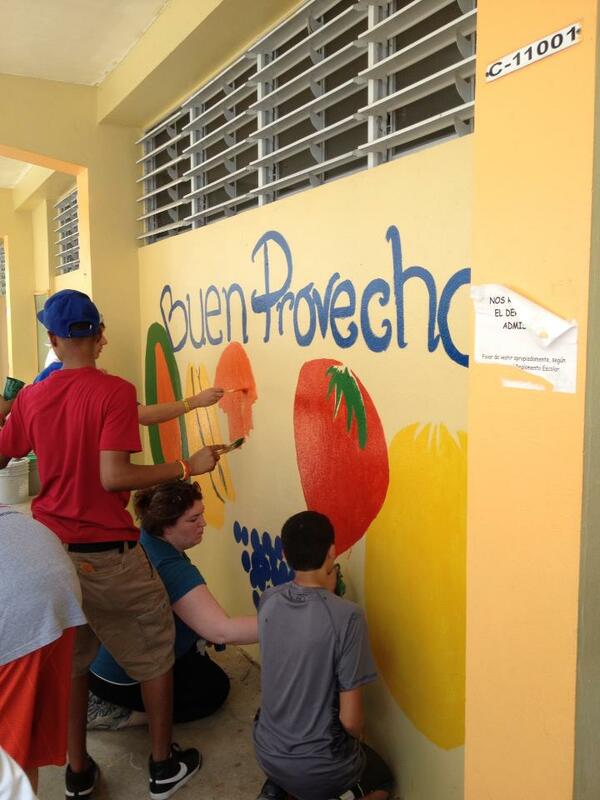 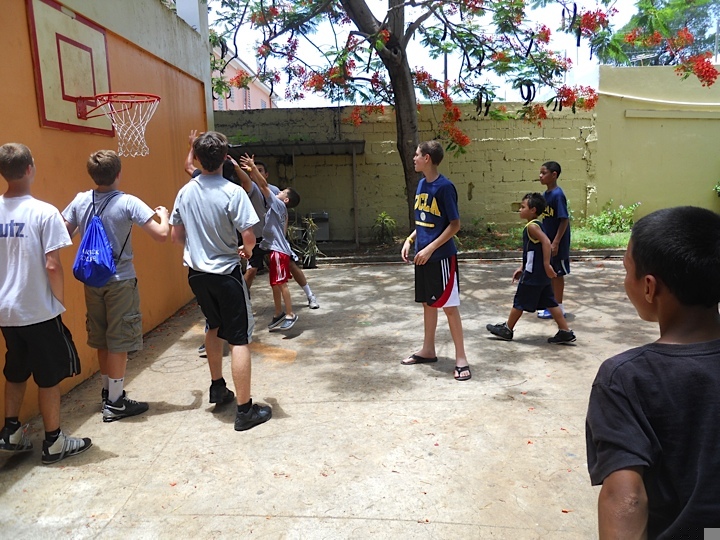 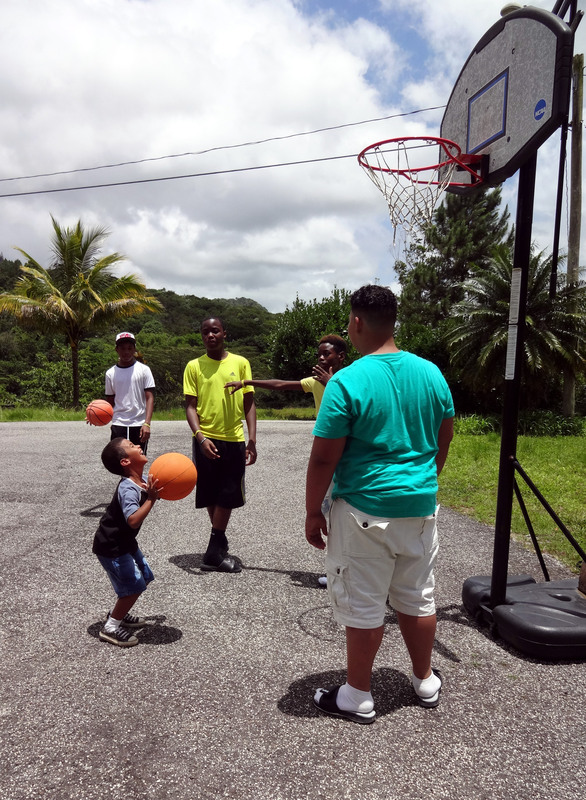 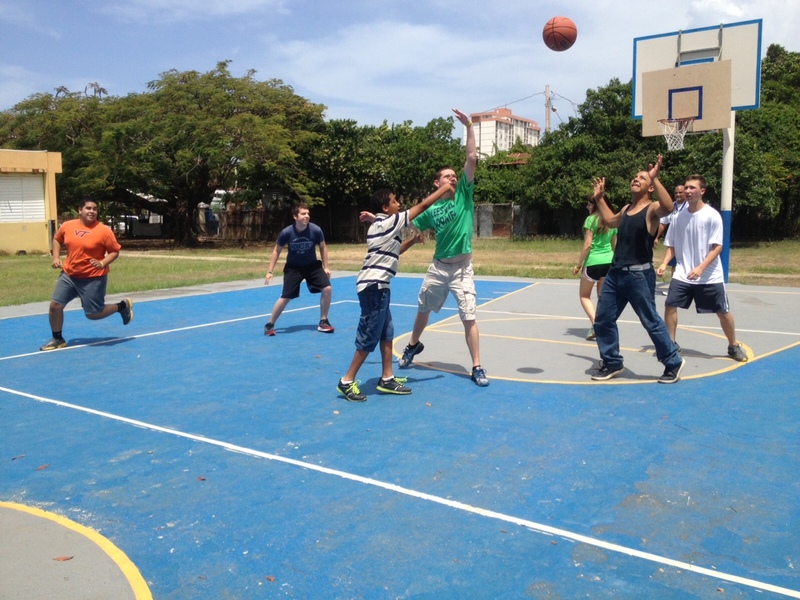 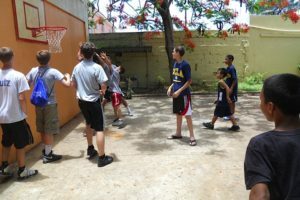 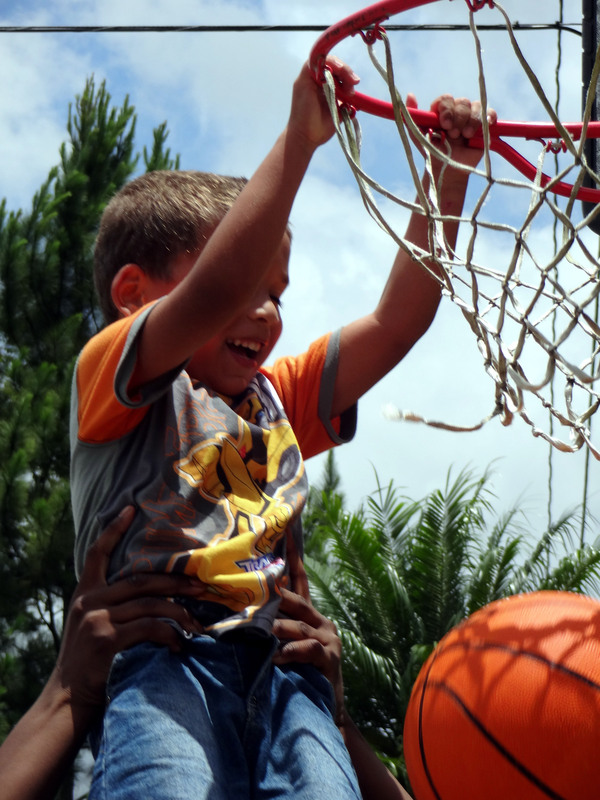 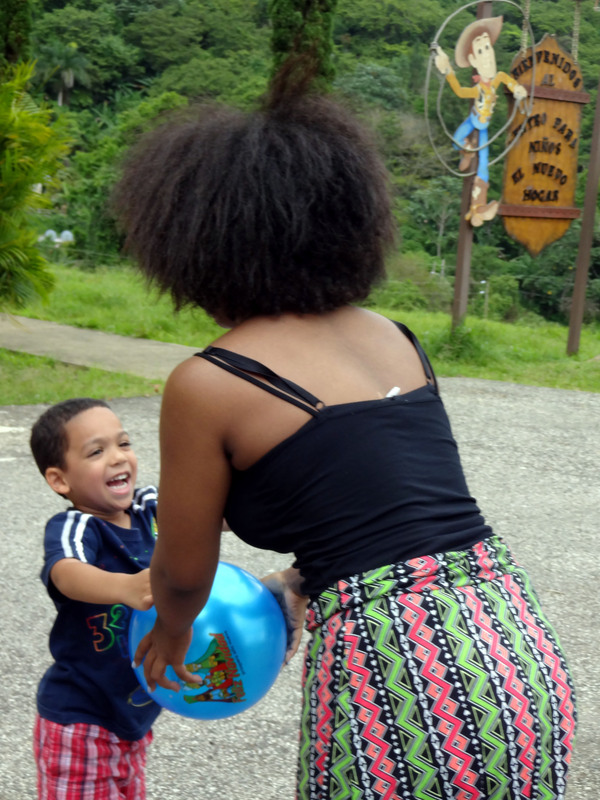 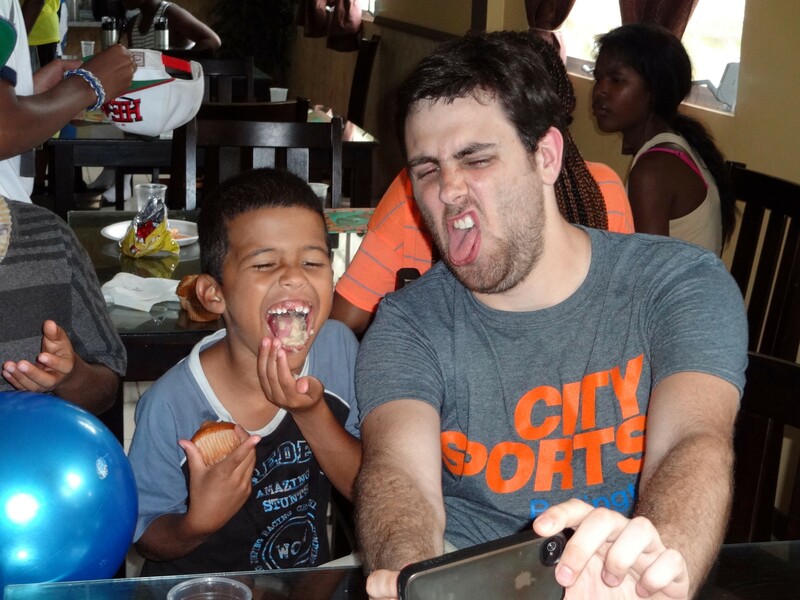 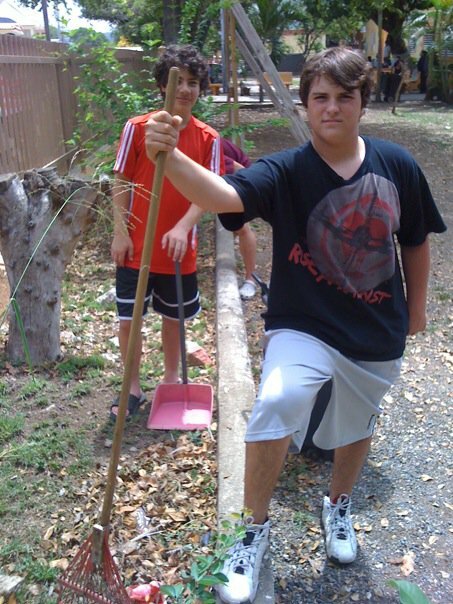 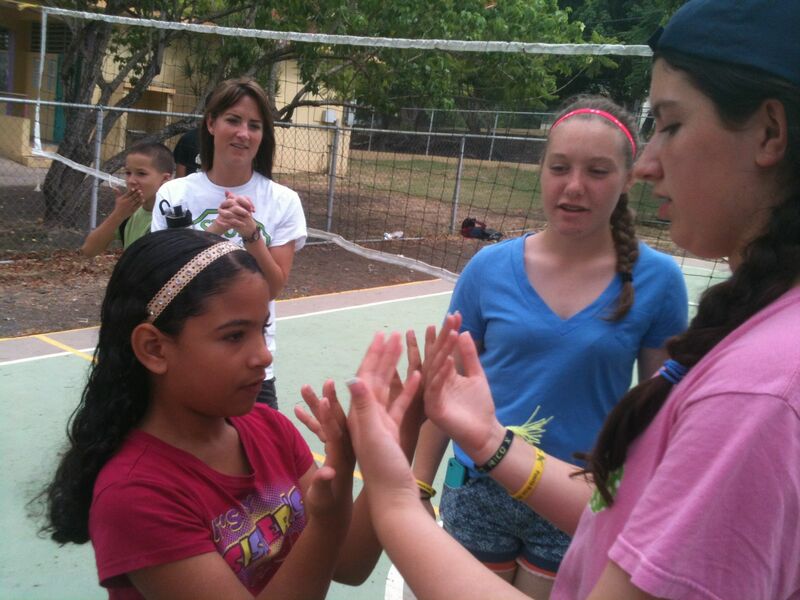 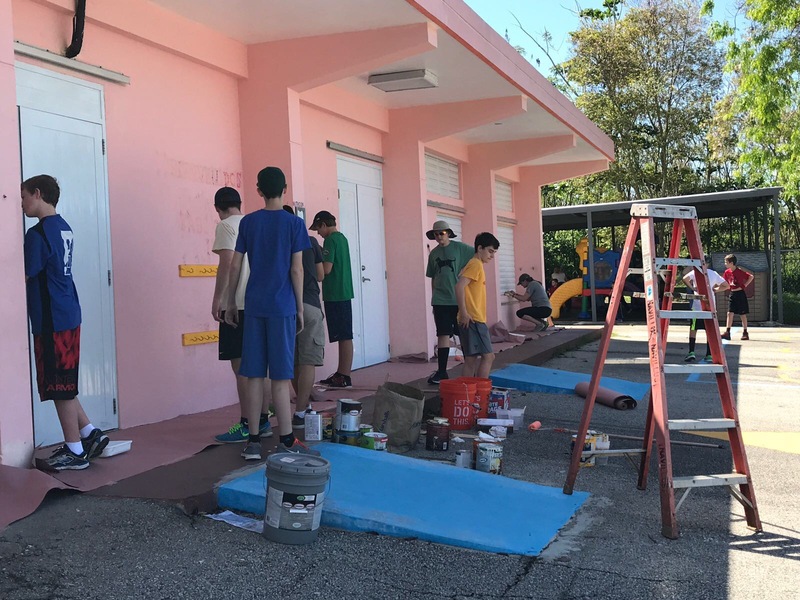 For individuals, families, or small groups, we also have service opportunities in San Juan, Ponce, and La Parguera. 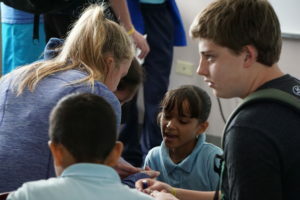 Many students that travel with us choose to volunteer in local schools as part of their tour. 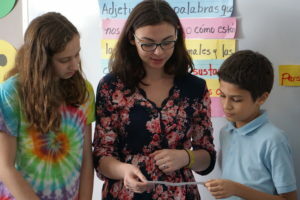 Learning takes place as students and adults from both cultures get to know more about each other’s lives, backgrounds, interests, and learning styles. 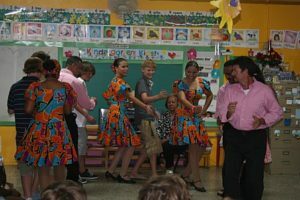 This option guarantees many opportunities for cultural and language immersion exposure. 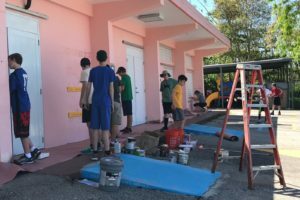 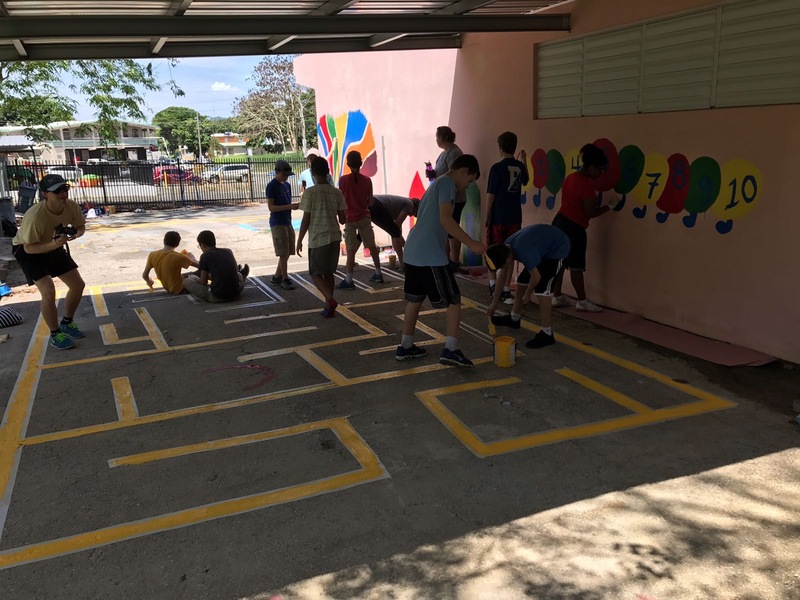 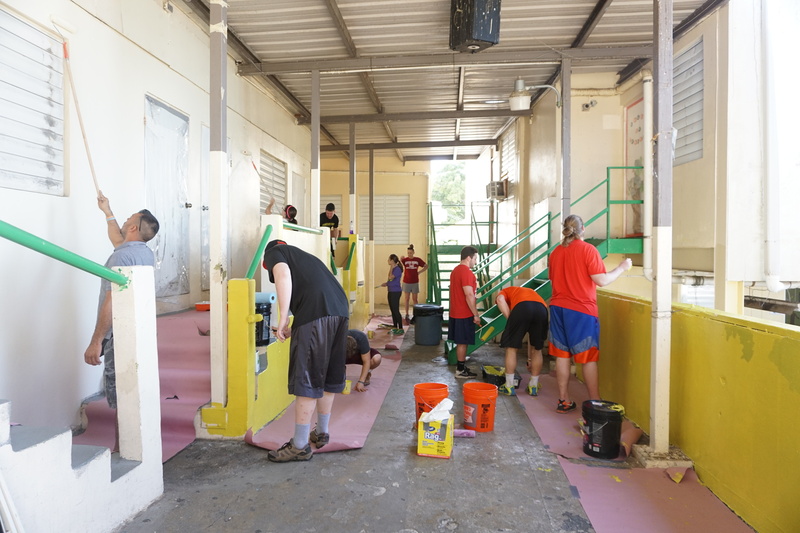 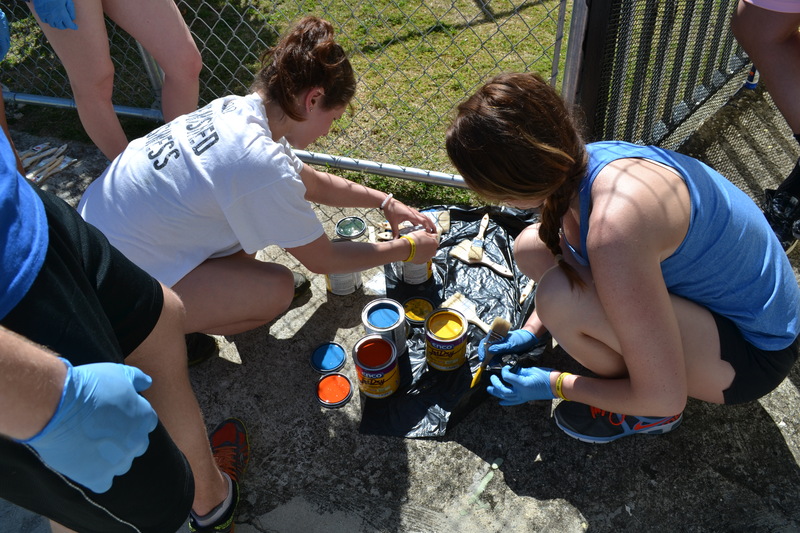 Improving the facilities by painting, weeding, gardening, and performing simple installations. 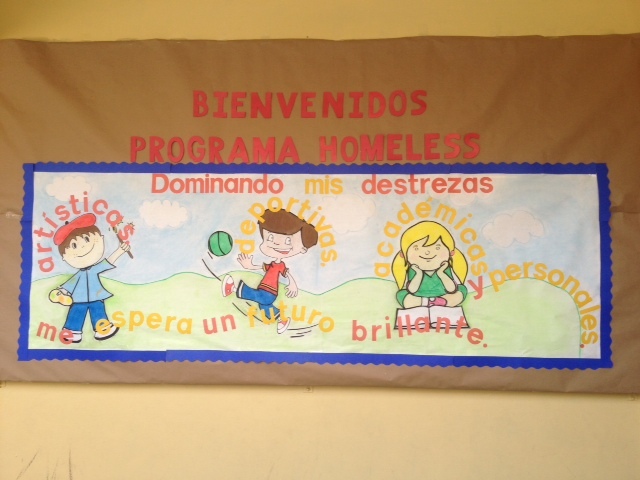 We also encourage travelers to donate items to the school while they visit. 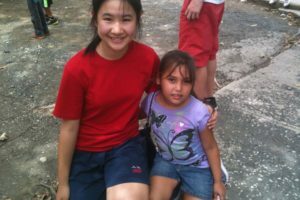 Described as life changing by so many of our travelers, volunteering in orphanages, foster homes, and soup kitchens gives students the chance to donate time, goods, and love that many may take for granted. 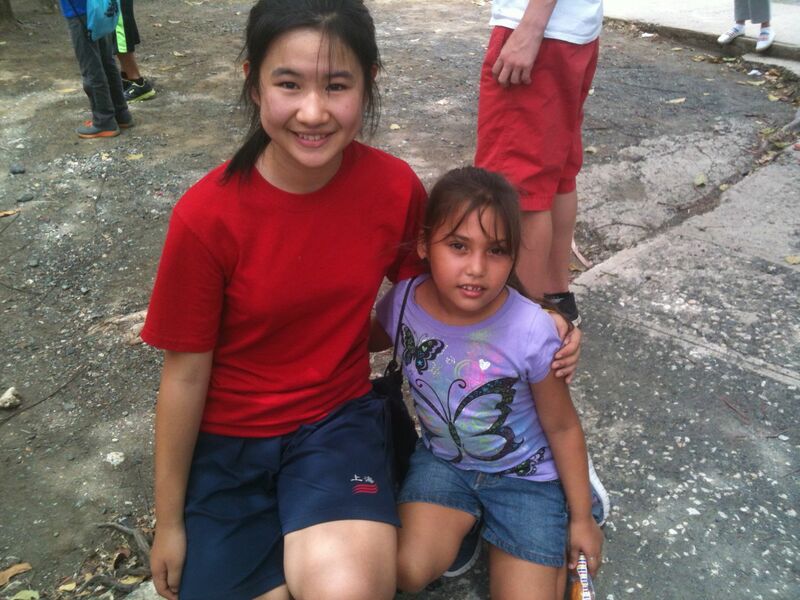 While serving, our travelers spend time either with children that have been removed from their homes for reasons of neglect or abuse or with homeless men and women. 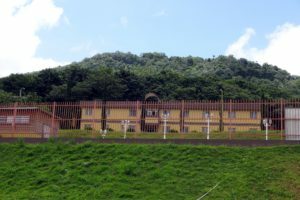 Travelers are encouraged to donate goods that are needed in these facilities. 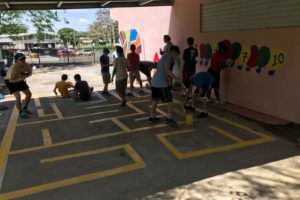 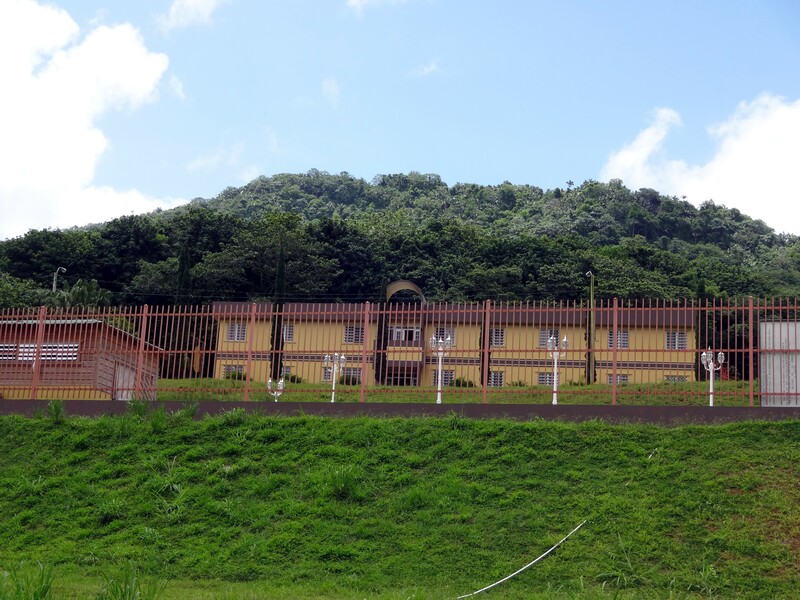 While visiting, you may be asked to help serve meals, participate in sports and other activities, help improve the facilities by painting or doing garden work, or simply provide companionship for the children. 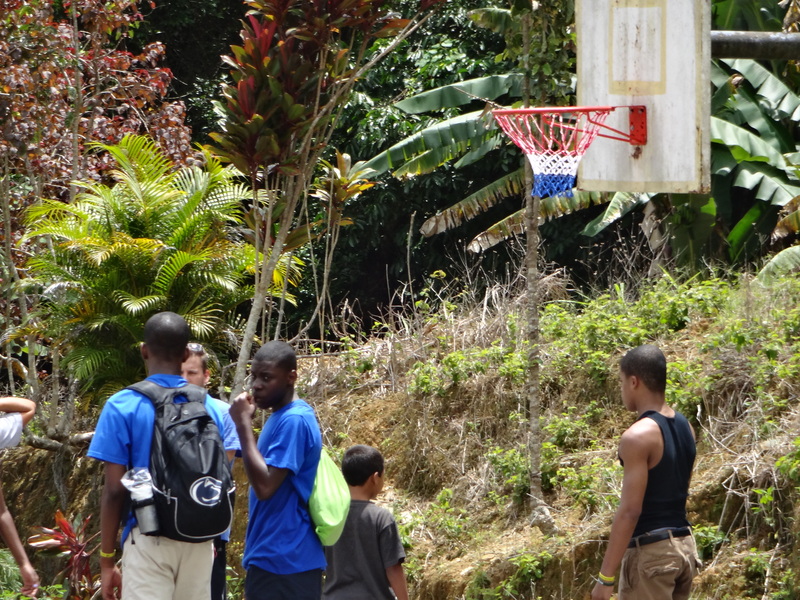 Our travelers often organize activities ahead of time to engage in with them upon arrival. 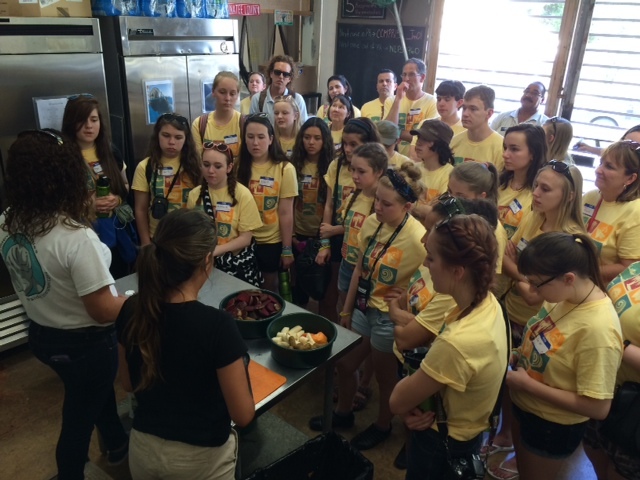 At soup kitchens, our travelers serve food with local community groups that serve large homeless populations. 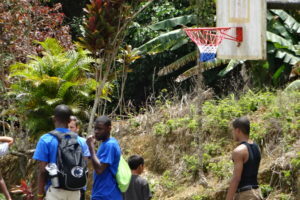 While there, we interact with locals, given them company and hope, and sometimes distribute free clothes and essentials. 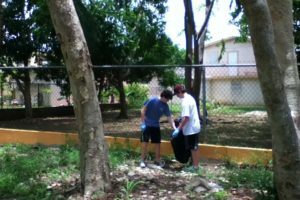 Clean up trash and debris on beaches, mangroves, or hiking trails. 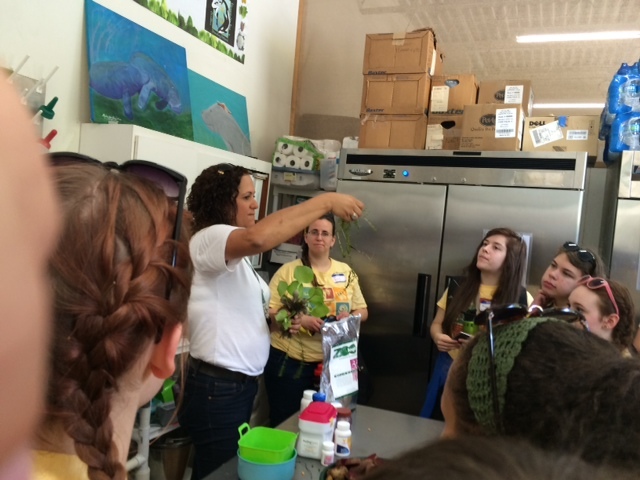 Visit Manatee Conservation Centers and help with conservation efforts where available. 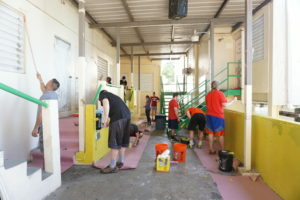 Help the US National Park Service staff to restore Fort El Morro and Fort San Cristóbal (Unesco World Heritage sites). 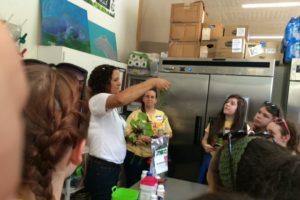 Learn about organic farming, help weed, and plant crops and bamboo trees. 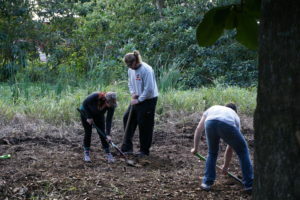 Discover how everything done on this sustainable farm affects local communities. 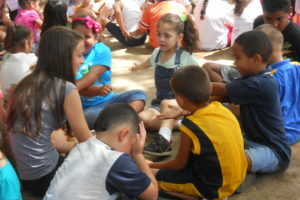 Help conservation efforts for turtles and marine creatures at local beaches where applicable. 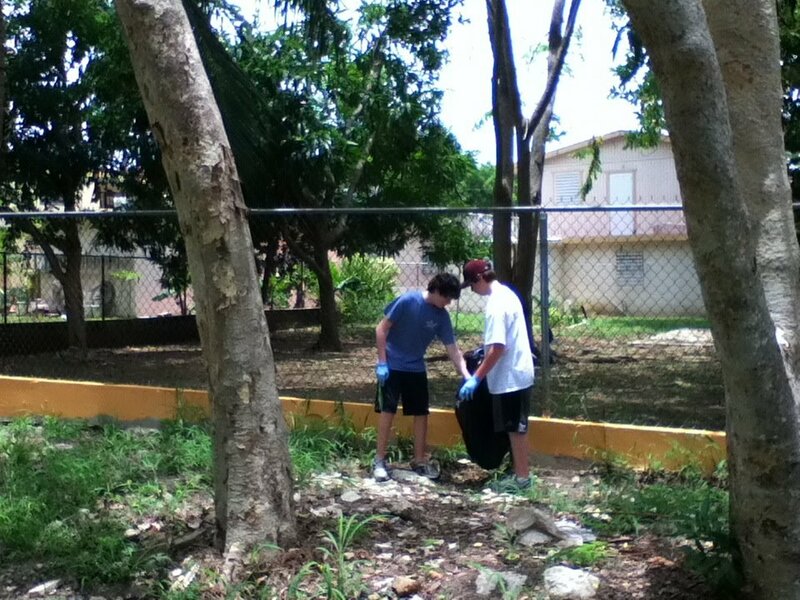 Work with park rangers to maintain protected territories such as sand dunes, forests, and parks. 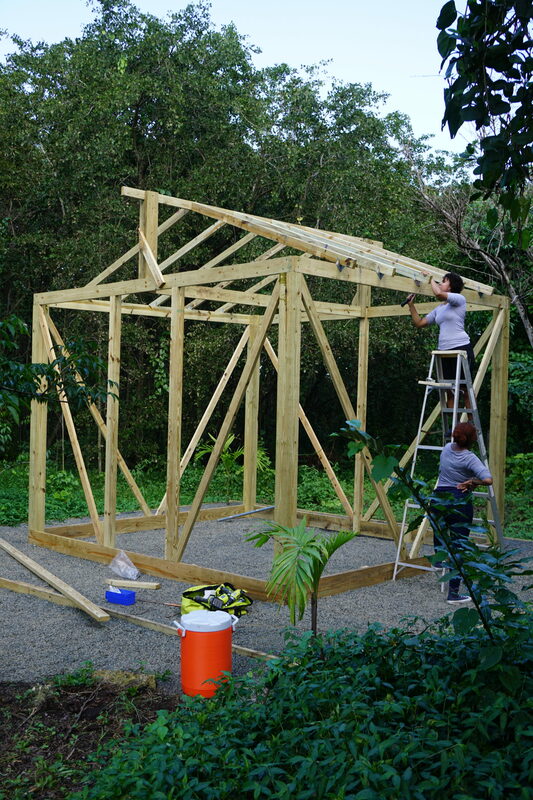 Volunteer with rainforest reforestation and learn about sustainable forestry. 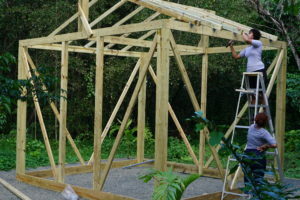 Build gardens at schools, foster homes, and other low-income educational facilities. 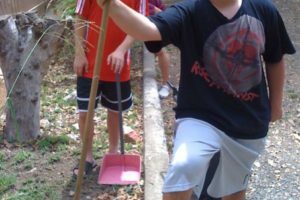 Volunteer at a rainforest science camp for some hours.